Effective formulas. Natural ingredients. Luxurious aromatherapy. 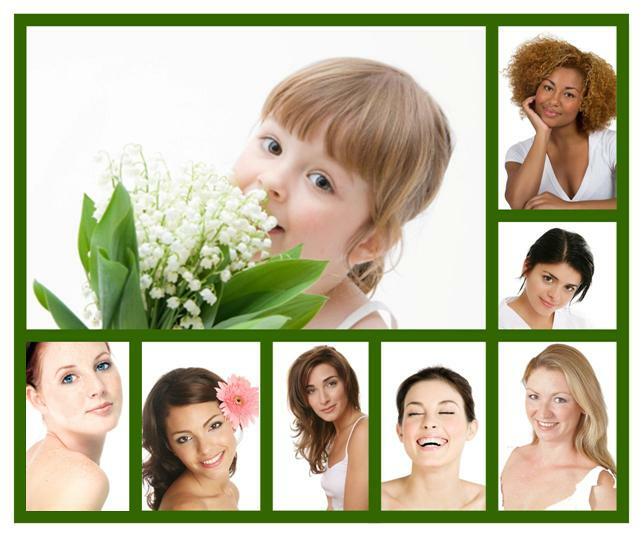 Delighted to Be Your Trusted Source for Natural Skincare Solutions! Experience the joy of happy skin! Designed to address the prevalent skincare problems of our day, my line brings you the best of nature. Whether you wish to address sensitive, easily irritated skin, patchy dryness, dullness, fine lines, and/or breakouts, my line has solutions for you. My company is proudly committed to creating petroleum-free, paraben-free, phthalate-free, cruelty-free products that really work (yes, really!). Shannon Tiffany Natural Skincare Products feature well-established, time-honored ingredients such as Green Tea and Pomegranate Extracts, Shea Butter, Avocado Oil, and Organic Honey to truly nourish your skin. Perhaps our most adored feature is our glorious aromatherapy — expertly blended to soothe your senses and uplift your spirit. Please explore the line, follow me on Facebook, join the mailing list for special offers, and submit your thoughts about your Shannon Tiffany skincare experience. I look forward to hearing from you! May you nourish your skin, pamper your senses, and embrace your beauty — naturally! USPS Priority Shipping is FREE on orders of $75+ ♦ No Code Required! I’m happy to share that my company is 100% committed to being cruelty-free -- we vow to NEVER test on animals! And while this is not an exclusively vegan company, I love vegans and want to make your shopping experience easier. Be on the lookout for Fluffer’s Sweet Kitty Face symbol, which indicates that the product is completely free of animal-derived ingredients like honey or milk proteins. And rest assured: even my Squalane is plant-based! Enjoy! Gluten is a protein that naturally occurs in a number of grain products. Evidence is growing that some individuals are gluten-intolerant, and their health needs are best met by avoiding gluten -- which can prove challenging in many ways. To make your shopping experience easier, I have gluten-free options in virtually every category of skin care. Just look for the Sunflower Gluten-Free symbol, and have fun shopping!